an UCI compliant open source chess engine by Folkert van Heusden, first released in August 2015 . Since version 0.8 Embla supports Syzygy endgame bases, since version 2.0.0, Embla features Lazy SMP. So far, Embla played thd PT 49, PT 50 and PT 51 over the board. 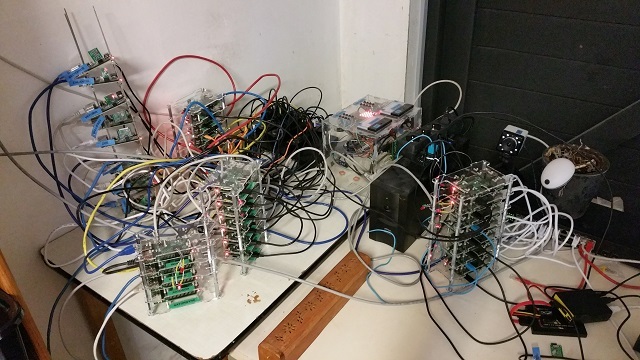 The program is further incorporated inside Folkert's self made chess computer board, dubbed Embla Board , and is tested within a Raspberry Pi cluster. The engine is available as source and for Linux, Android, MacOS X and Windows operating systems. This page was last edited on 20 January 2019, at 18:59.